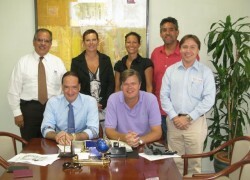 Thank you for visiting our us. 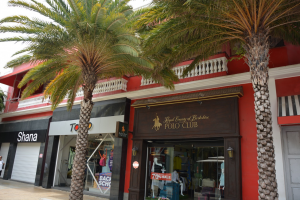 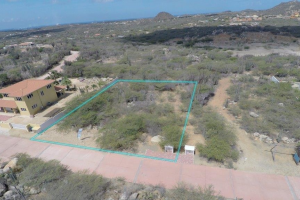 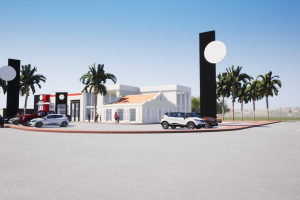 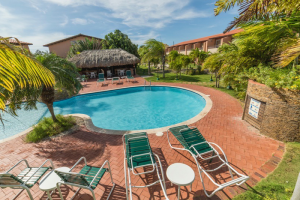 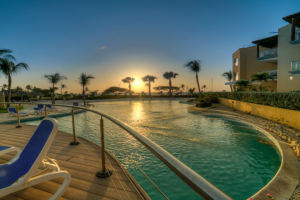 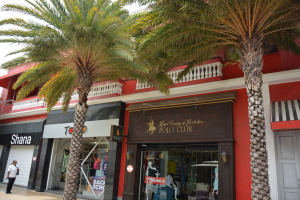 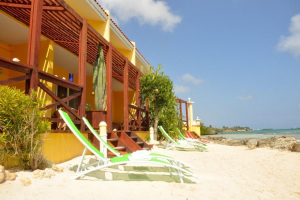 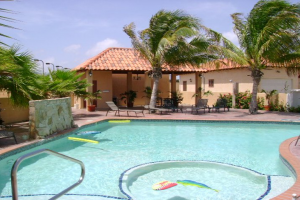 We shall do our very best to present to you the most suitable properties on Aruba. 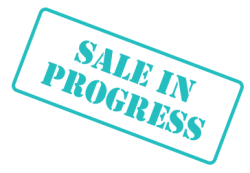 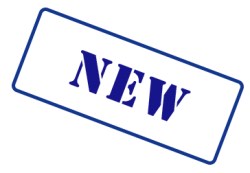 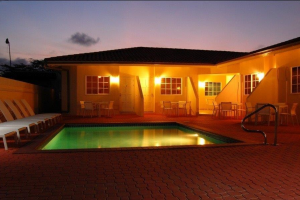 Vacation Rentals - Long Term Rentals - Sale - Property Management - Project Development. 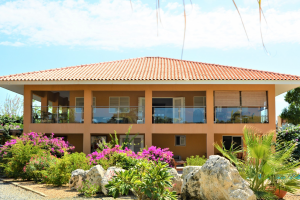 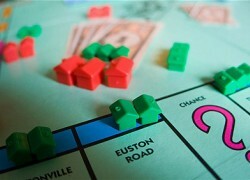 You will certainly find something in our grand selection of properties. 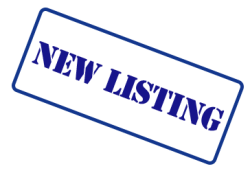 4 professional agents to serve you. 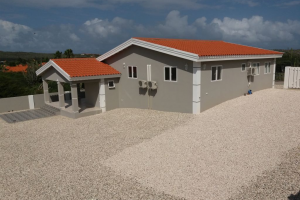 Perfect modern house in Ayo. 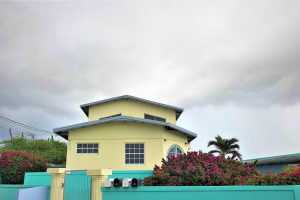 Asking price:. 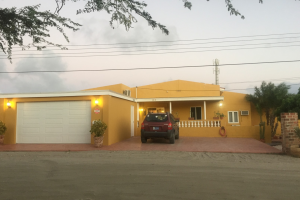 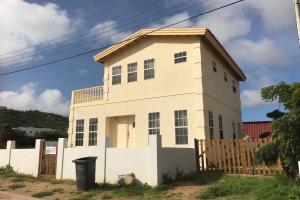 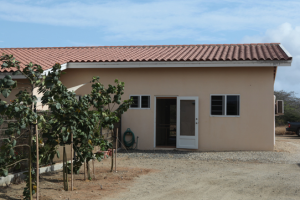 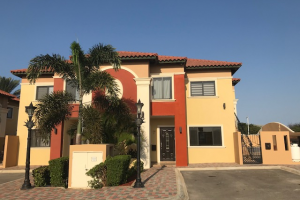 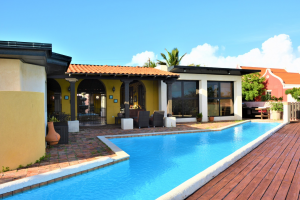 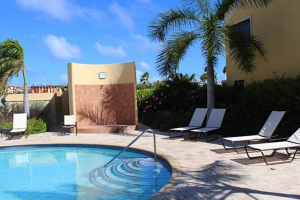 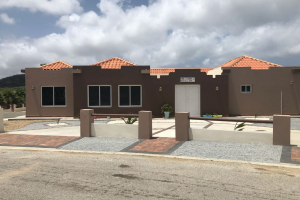 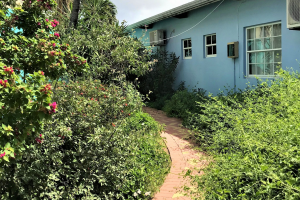 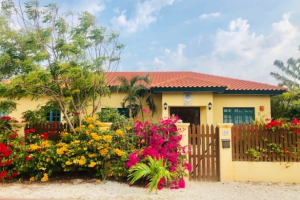 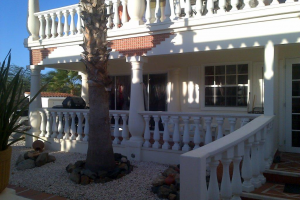 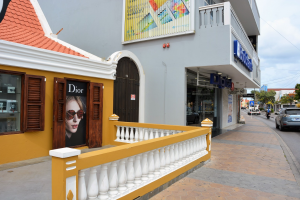 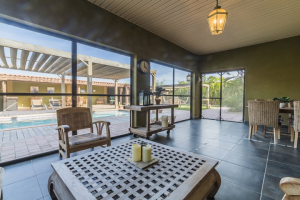 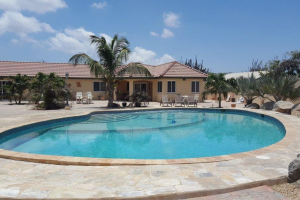 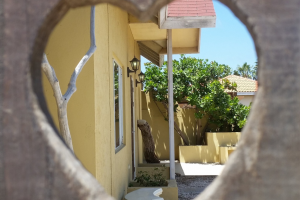 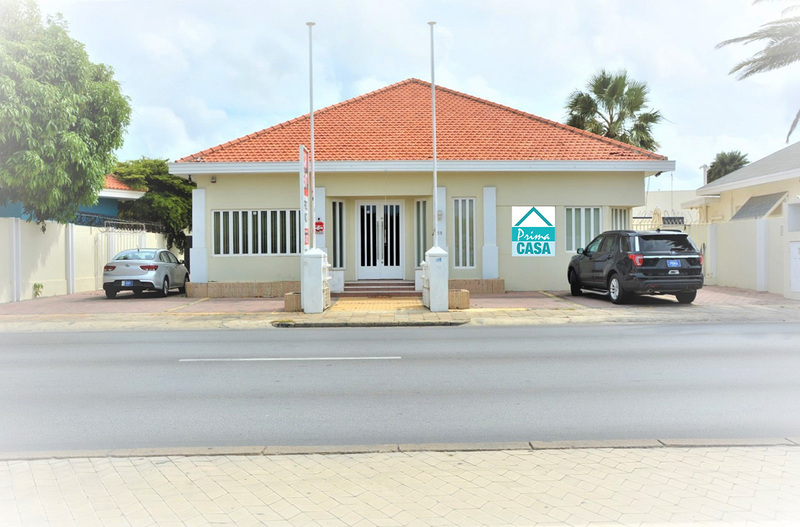 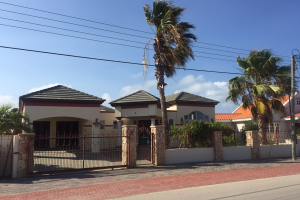 Nice family house for sale in the Oranjestad. 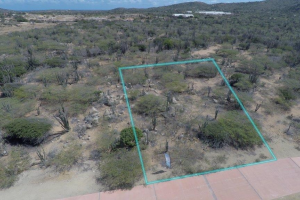 2.419 m2 property land in residential area. 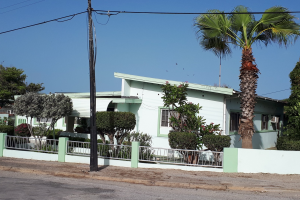 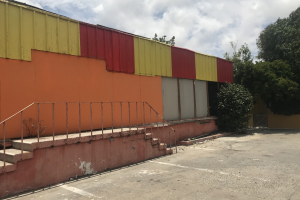 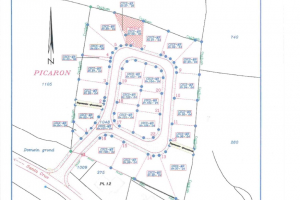 1110 m2 property land in residential area. 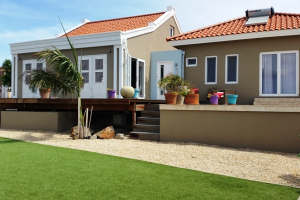 A perfect house on the Ocean in Seroe Colorado. 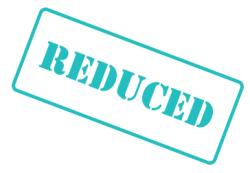 Price per month excl. 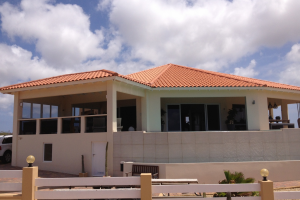 Beach House at the ABC's in Savaneta. 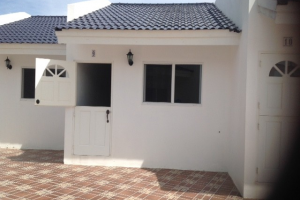 rental price per month excl. 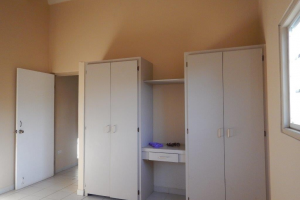 Brand New Town house in Gold Coast semi-furnished. 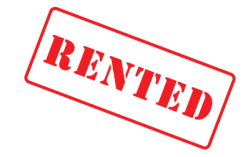 Rental price per month excl. 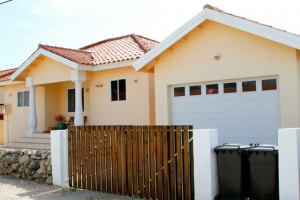 Lovely 4 bedroom House Price per month, exclusive. 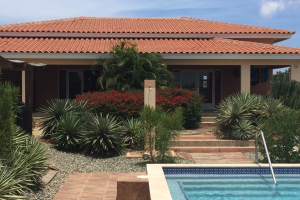 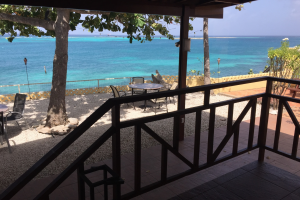 Realtors Association on Aruba is a fact!